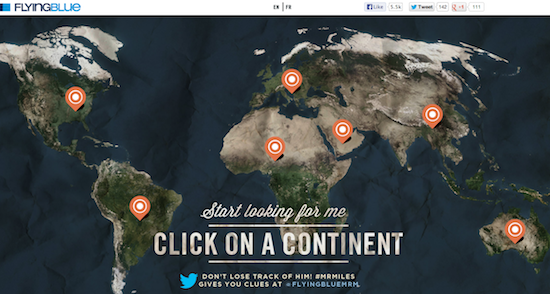 This game by Flying Blue/KLM/Air France really isn’t that hard. 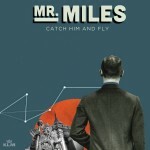 In fact, I think people found it so easy that now Mr Miles has stopped offering clues that lead to miles (instead only to finding him for a chance in the grand prize). I’ve been playing the game all nine days so far, and within the first couple of days I won a good chunk of miles simply by watching out for the clues like a hawk and acting fast. 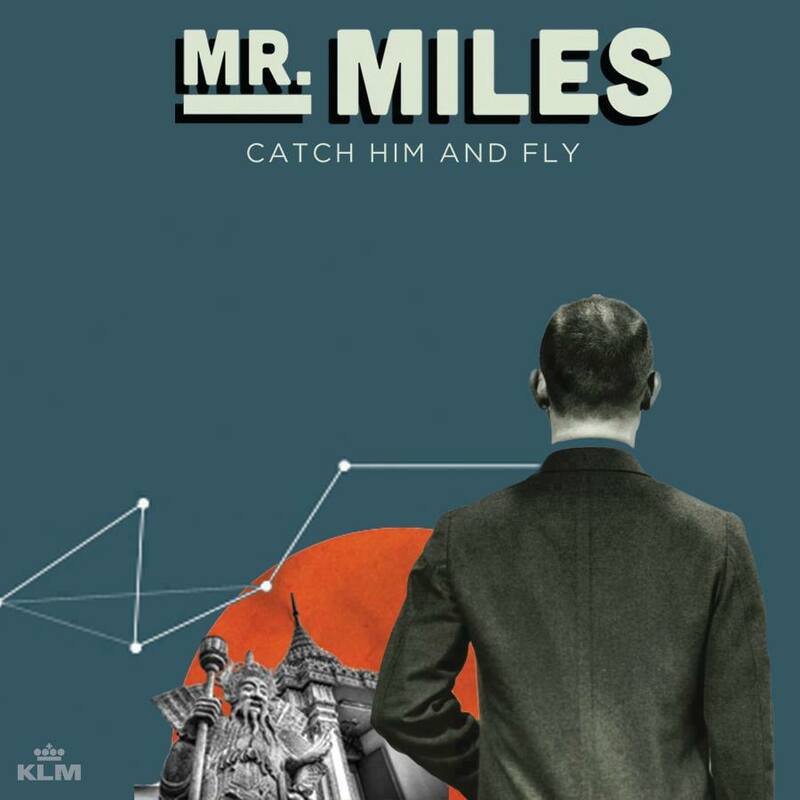 It seems, however, that Mr Miles is no longer feeling so generous. The people that complain on twitter & facebook probably haven’t read the rules, or… they simply haven’t figured out how it works. Overall though, it’s been a real fun way to participate in a sweepstakes, and I like that eager players who put some effort into it have been rewarded with miles + extra chances at the draw. I hope Flying Blue does something like this more often!